If you had a million dollars…. Reviewed by Edgeville Buzz on November 18, 2010 . If you had a million dollars…. 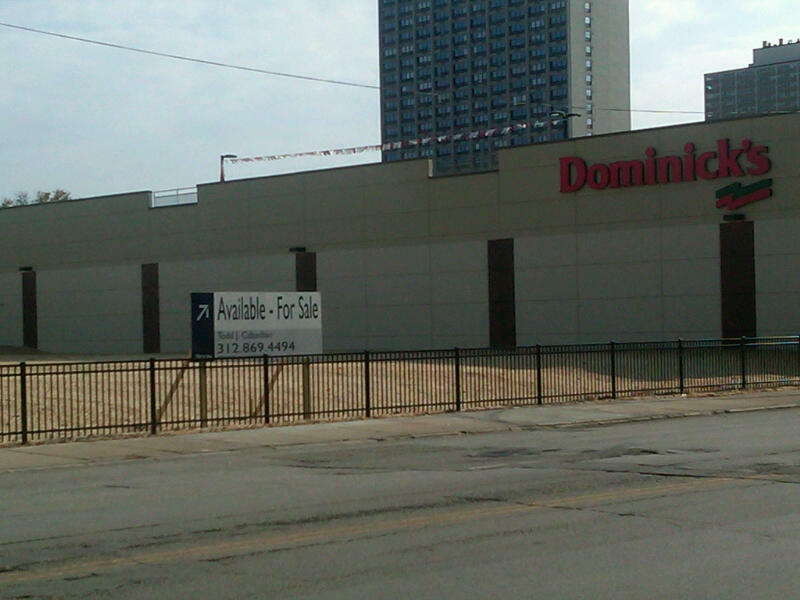 Now that our big new sparkling clean Dominick’s is here at the corner of Foster & Sheridan, we’re curious as to what will become of the two empty lots adjacent to the new store. As mentioned in a previous posting, the lot north of the store (pictured) is for sale for $4.6M while a smaller lot east of the store is for sale for $1M. 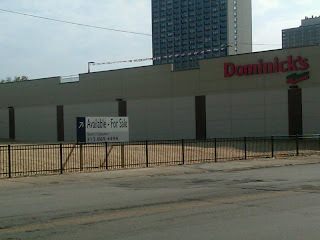 What are your hopes/desires/dreams for these vacant properties? Tell us in the comments.